Our legal firm provides quality legal services in a wide variety of practice areas. Prior to getting married, there is often a misconception that prenuptial agreements are a sign of mistrust in one’s spouse, yet this is often not the case. Having a prenuptial agreement in place simply allows you and your partner to have a clear understanding of the division of your assets in the event your marriage prematurely ends and can help clarify certain rights if one of you passes away. Another benefit of prenuptial agreements is that you can have a safe and open conversation with your potential spouse about your finances, expectations, and future, and start your marriage off with a solid foundation built on trust and honesty. At the Law Office of Pritt & Pritt, PLLC our Charleston family law attorneys have the patience and understanding to help simplify this process for you and are always happy to address any questions or concerns you have. Prenuptial agreements are particularly useful when a couple has children from prior marriages. The prenuptial agreement if properly done can help ease tension between a new spouse and children so that everyone’s expectations for the future are clear. A prenuptial agreement can be utilized to ensure that what you want to pass on to your children when you die is secure. Under WV law, a spouse can sometimes claim what’s called an elective share. This means that even if a spouse receives a given share of an estate based on a will, the spouse can elect to take a greater amount of an estate based on how long the couple has been married. A properly done prenuptial agreement can be drafted so that both parties waive their right to an elective share. 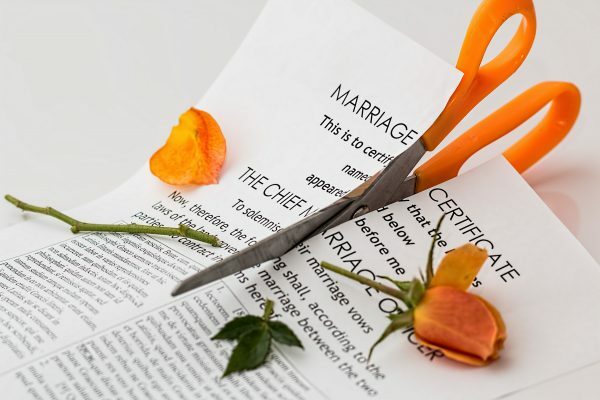 In the event that you or your spouse feel as though you want to end your marriage and you had not previously established a prenuptial or postnuptial agreement, you may experience a great deal of tension or hostility when trying to divide your assets. To avoid this, we often recommend that you have at least one of these vital documents drafted and put into place. Don’t hesitate to contact a Charleston, WV child support lawyer today for more information. They are committed to providing high-quality service for West Virginia couples looking to divorce. If you are interested in learning more about a how a Charleston, WV paternity lawyer can help, don’t hesitate to contact the firm right away for more information. The Law Office of Pritt & Pritt is a committed firm that is focused on helping you pursue family matters. At the Law Office of Pritt & Pritt, PLLC we want you and your significant other to have a long, successful marriage. The best way to achieve this is to make sure that you both have a clear understanding of each other’s expectations about your future in the event that your marriage prematurely ends, which is why our Charleston family law attorneys often recommend that you have a prenuptial agreement drafted in our office under the supervision of our caring staff.